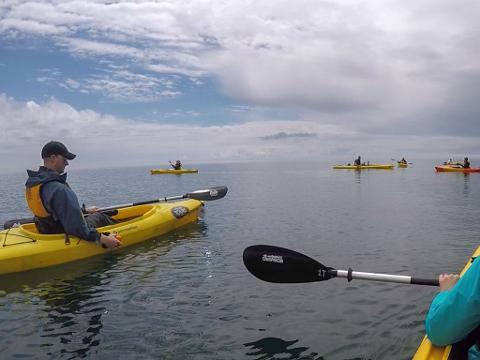 This all-inclusive adventure is designed for all skill levels. 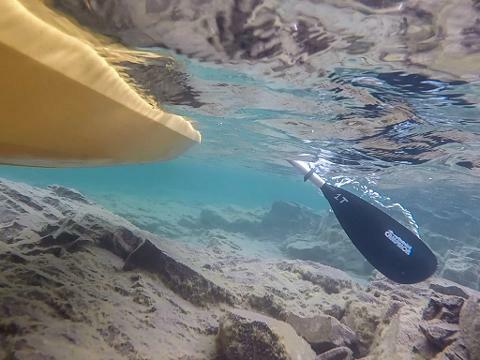 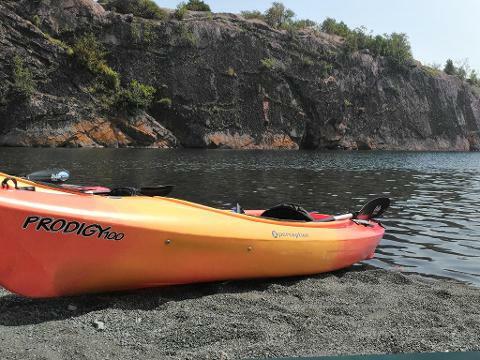 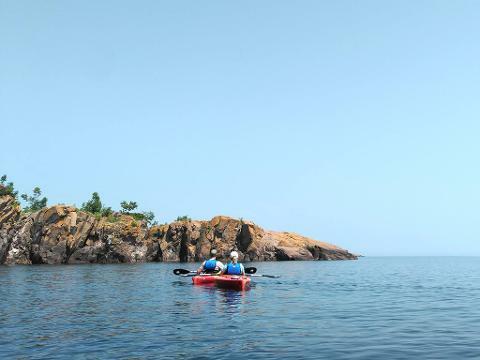 Our knowledgeable and friendly guides will provide instruction on paddling techniques and water safety while guiding you to Lake Superior's only black sand beach! 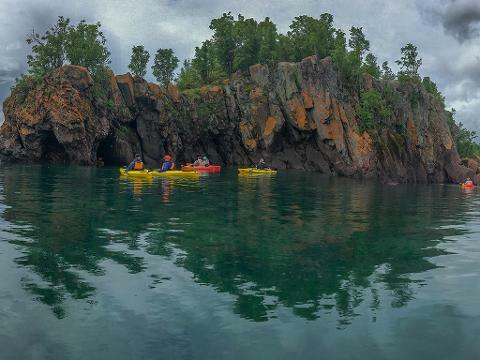 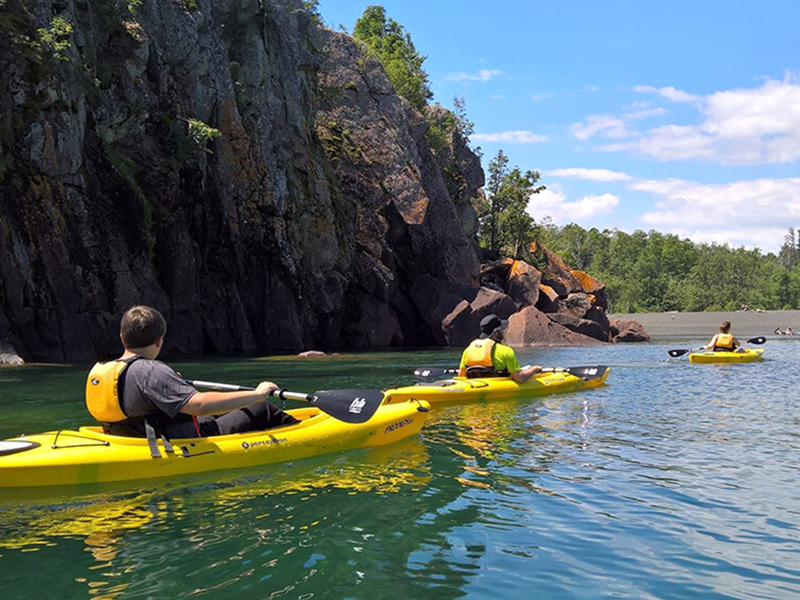 This adventure will give you a chance to explore Lake Superior's rugged coastline with experienced guides who share your passion for the outdoors.